FreePBX Features: Flexible Time Based Call Routing, Built in Conference Bridges, Ring Groups / Queues, Music on Hold, Voicemail to Email, Call Transfer/3 Way Calling, Paging / Intercom, Follow Me / Find Me, Detailed Call Records, Many More Features Included! Included Services! Best Practice Design Consultation, Expertly Built and Configured, 30 Days Support, Phone Number Porting Assistance, Administrative Training Session, User Documentation for Phones and Features. 3CX Features: Flexible Time Based Call Routing, Built in Conference Bridges, Ring Groups / Queues, Music on Hold, Voicemail to Email, Call Transfer/3 Way Calling, Paging / Intercom, Follow Me / Find Me, Detailed Call Records, Many More Features Included! 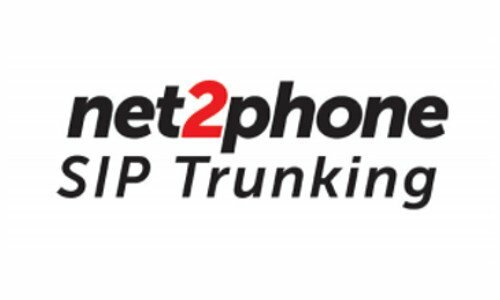 SIP Trunking Plans include: Unlimited calls to USA, Austria, Canada, Cyprus, Denmark, France, Germany, Greece, Guadeloupe, Hungary, India, Ireland, Israel, Italy, Mexico, Netherlands, Norway, Peru, Portugal, Puerto Rico, Romania, Singapore, Slovakia, Spain, Sweden, UK. USA,Canada, Mexico and India include both fixed and mobile.